It’s easy to jump online and read about influencer marketing wins. They’re literally everywhere, which makes it tremendously convenient to see what strategies work on which platforms, and how you can apply those strategies to your business. … but what about the losses? What about those influencer marketing efforts that didn’t just fall flat, but flat-out missed? What about those campaigns? Well, here at Influencer.co, we’ve done the hard work for you, so you don’t have to spend your precious time digging-up the best examples of the worst-influencer campaigns. We know which brands paid for them, which influencers executed them, and—most importantly—why they crashed and burned. 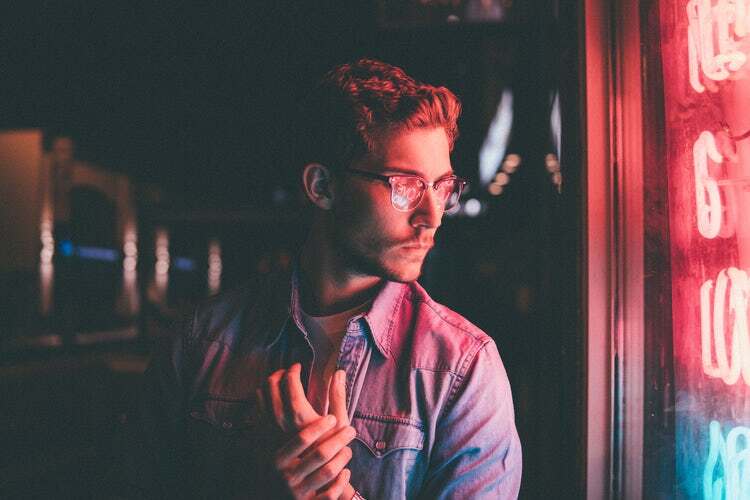 So, take a look at these famous flubs to ensure you don’t make the same mistakes when orchestrating your next influencer campaign. 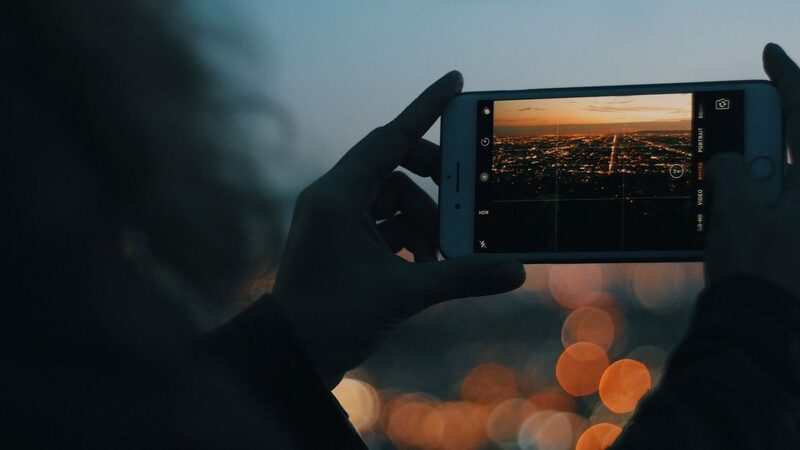 Influencers aren’t robots, they’re people. And people make mistakes — really, really, really dumb mistakes — all the time. 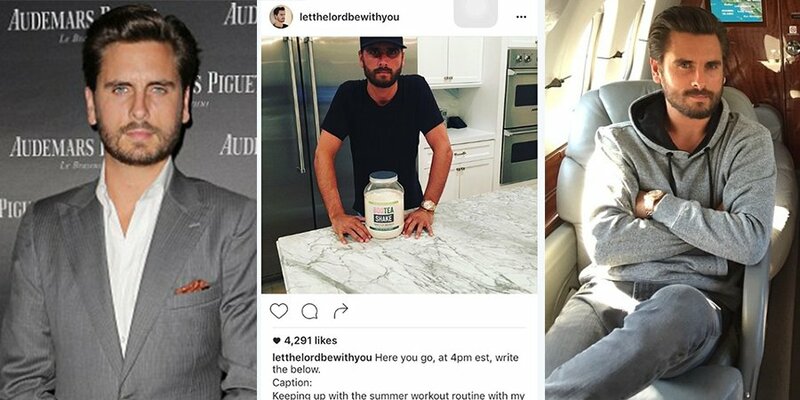 Case and point, look at the decision-making of reality TV star Scott Disick, who accidentally posted (to his nearly 20-million Instagram followers) a private message between him and Bootea, the company paying him to be an influencer. 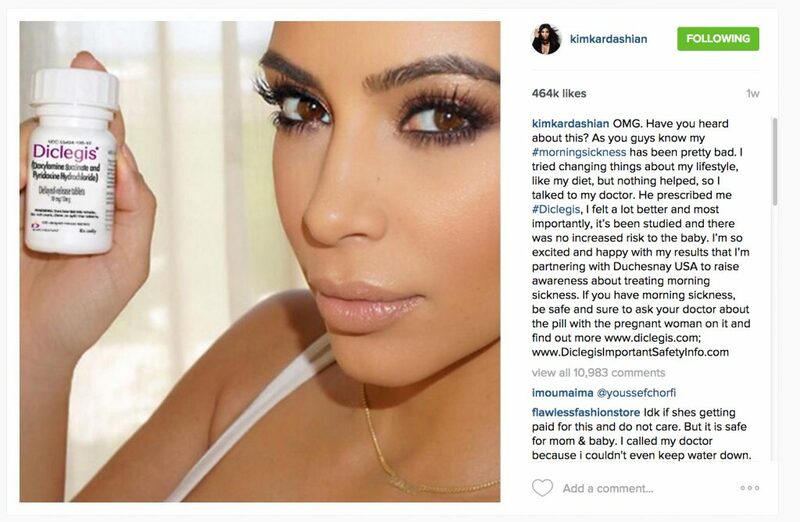 A few years ago, when model and reality TV-icon Kim Kardashian was pregnant, she posted a picture of herself on Instagram holding a bottle of Diclegis — a prescription anti-nausea drug manufactured by the Canadian pharmaceutical company Duchesnay. By paying Kim to be an influencer and share Diclegis with her tens of millions of followers, Duchesnay unwittingly created an illegal advertisement for a prescription drug — a big no-no in the eyes of the FDA. Part of the effectiveness of Influencer marketing is in the perceived “naturalness” of the partnerships. A guitar player with a massive number of YouTube subscribers? — a great way for Fender to get their new six-string out in front of the masses. A make-up artist with thousands and thousands of Instagram followers? — not a bad idea for Maybelline to kick that artist a few bucks to demo their latest eyeliner. 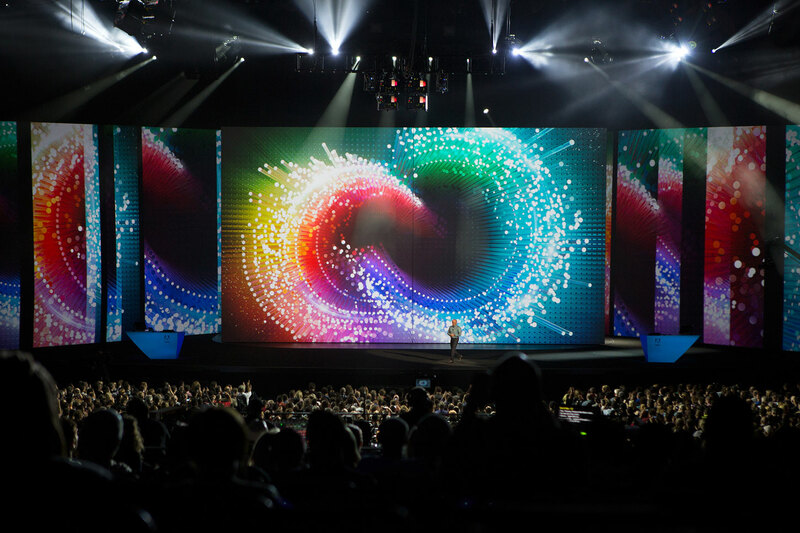 The point is, the brand, the product, and the influencer all need to flow together naturally. If they don’t, the backlash can be pretty severe. 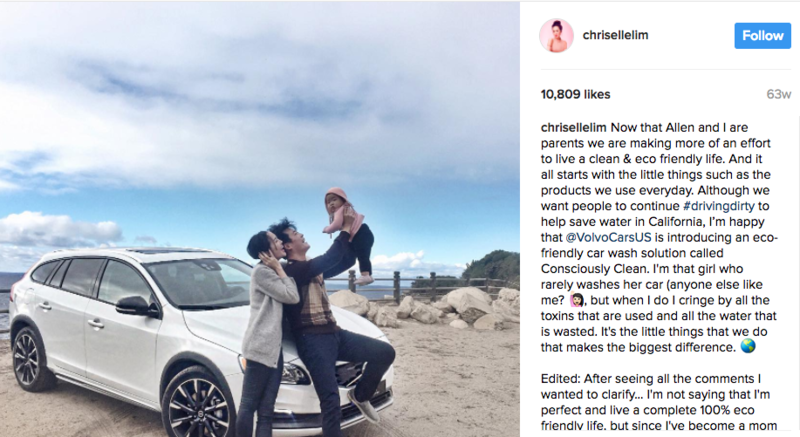 Just ask Chriselle Lim who took a beating from her followers for not-so-subtly plugging Volvo in a series of Instagram posts. Influencer-driven marketing, when properly executed, doesn’t come across as an overt push for a brand, product, or service. However, that doesn’t mean social media influencers, and the companies paying them can overlook the law as it pertains to marketing and advertising. As mentioned in the previous story about Chriselle Lim and Volvo, finding the perfect influencer to partner with is really, really important. However, partnering with the ideal influencer is far less important than partnering with the completely wrong one. 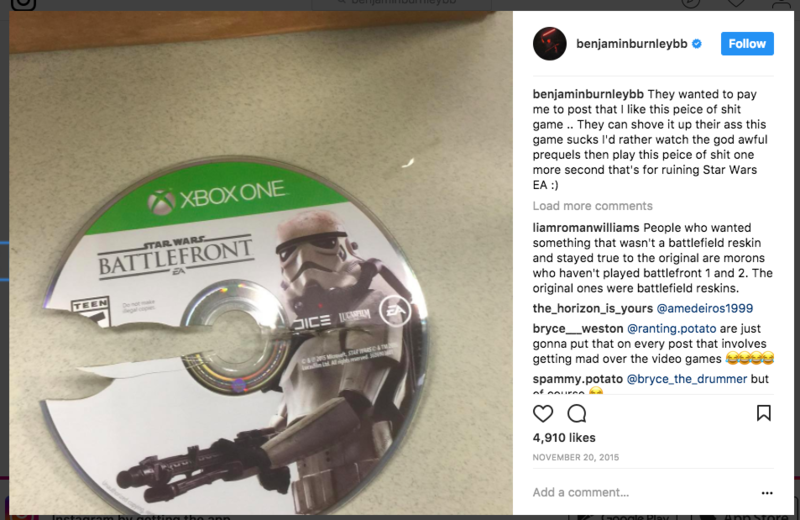 And partnering with the wrong influencer is exactly what video-game maker Electronic Arts did when attempting to work with Breaking Benjamin front-man, Benjamin Burnley, who was — ummm — less than polite in his highly-candid critique of the new E.A. game Star Wars: Battlefront. 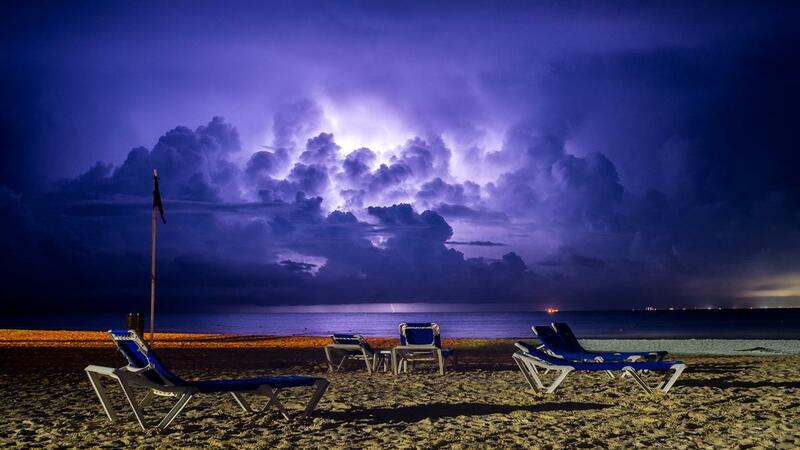 When planners of the Fyre Festival recruited Instagram superstars like Kendall Jenner and Bella Hadid to express ‘genuine’ excitement for the festival all over social media, they created the kind of Pavlovian excitement event marketers dreams of. Unfortunately, those same planners never took any action to actually deliver on the lofty expectations their highly successful influencer marketing campaigns set with festival goers. And the backlash was merciless. Remember earlier when we were talking about Kim Kardashian, the Canadian pharmaceutical company, Duchesnay, and the prescription drug, Diclegis? After their first partnership with Kim and her Instagram account, you’d think Duchnesay would stay away from the star, her account, and her followers. But they didn’t. In fact, Duchnesay kicked the hornet’s nest by hiring Kim to do another paid post, this time with the side-effects clearly listed so … at least the FDA was happy? A brand can never fully govern what the influencers they’re sponsoring are going to upload to the internet at any given moment. And that lack of control could mean having your brand suddenly associated with some highly-unfavorable social media content. To understand what this can look like, examine the social media firestorm surrounding the highly-controversial, highly-unexpected anti-Semitic statements made by YouTube personality PewDiePie (Felix Arvid Ulf Kjellberg). The significant media blowback sparked by PewDiePie’s comments forced big brands — including Maker Studios (Disney) and YouTube (Google) — to rapidly distance themselves from one of their most profitable social media influencers. There is a certain level of tact required to orchestrate a successful social media influencer campaign, but there’s a certain level of directness required as well. When British pin-up girl Katie Price, a.k.a. Jordan started blasting Tweets about economic theory, it left her more than 2 million Twitter followers understandably confused. For a woman who spends most of her time talking about fashion and beauty, short quips about GDP felt decidedly out of place. Turns out they were out of place on-purpose, much to the annoyance of her followers. The campaign hinged on the ‘you’re not you when you’re hungry’ theme Snickers had previously established. Unfortunately, most of Jordan’s fans were unfamiliar or unimpressed with the message.